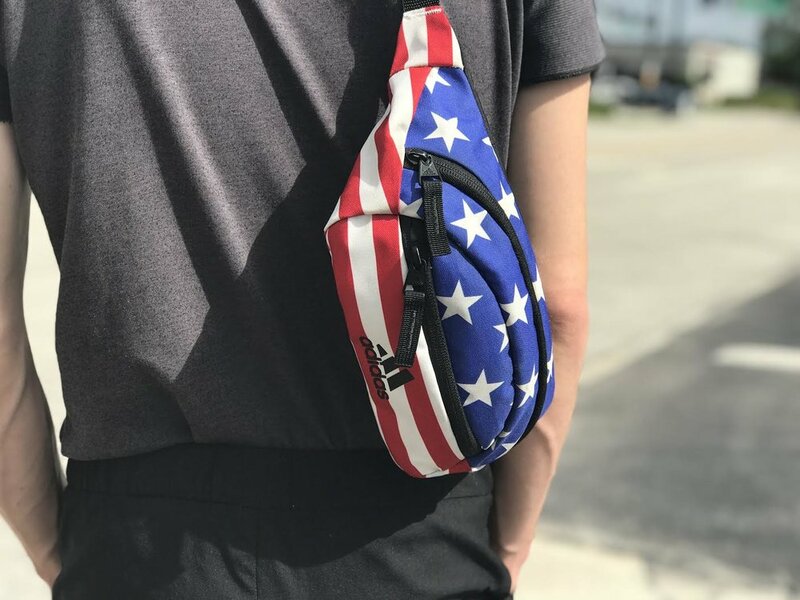 ðŸ‡ºðŸ‡¸ American Flag Rand II fanny pack, Adidas. We would like to take a moment to honor the brave â�¤ï¸�men and women who served our country. We hope that you are enjoying your extended weekend. Don't forget to stop in for 15% off everything including markdowns.